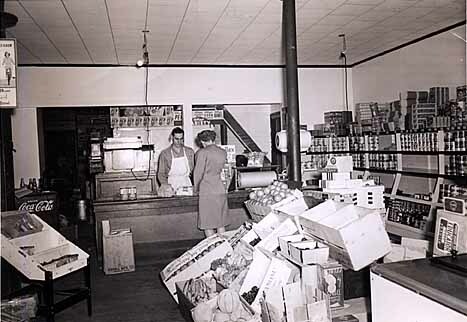 Guy Cooper sold the store to Angelo Barbieri in 1947. 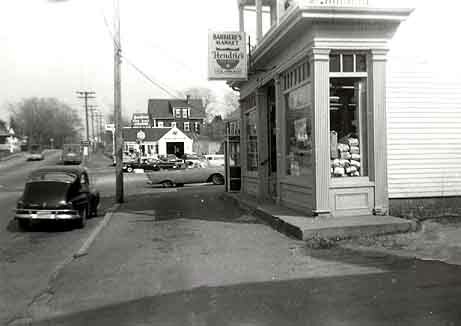 Angelo and his sons Leonard and Alex operated the store for many years, and purchased the Wellingsley schoolhouse property from the town in 1960 to provide much needed parking. The old schoolhouse, which had served as a Grange Hall and other uses since it ceased to operate as a school, was bought by Ebby Bradford and moved across Sandwich Street behind Bradford's Market, where it was used as a workshop and then for storage. 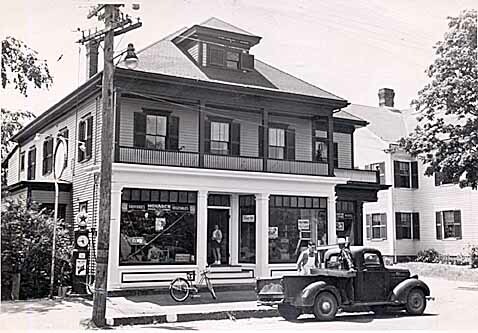 In 1973, Lenny Barbieri became the sole owner of the store. It has since been leased out to various convenience store chains such as Open Pantry (1973 - 1980), Christie's Market (1980 - 1998) and then 7-11.